Families in general can always benefit from improved communication styles, conflict resolution processes and pathways that support the development of family members. 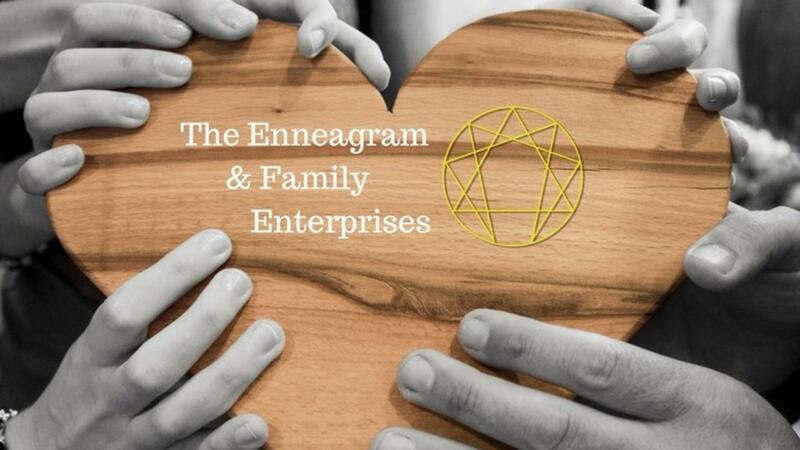 This is even more essential for families that are in business as Enterprising Families. As a family system there will be arcs of generations, situations, challenges and opportunities. A system will attempt to hold itself into a stasis, that is to say that it will resist change. In order to create change a system usually needs an infusion of energy or a shock of some kind.